Rarely available and move in ready end unit in the highly desirable Links at Inniscrone. This home is larger than most at nearly 2600 sq/ft, with an 8ft bump out providing for a larger finished basement, 1st floor morning room and more spacious 2nd floor bedrooms. 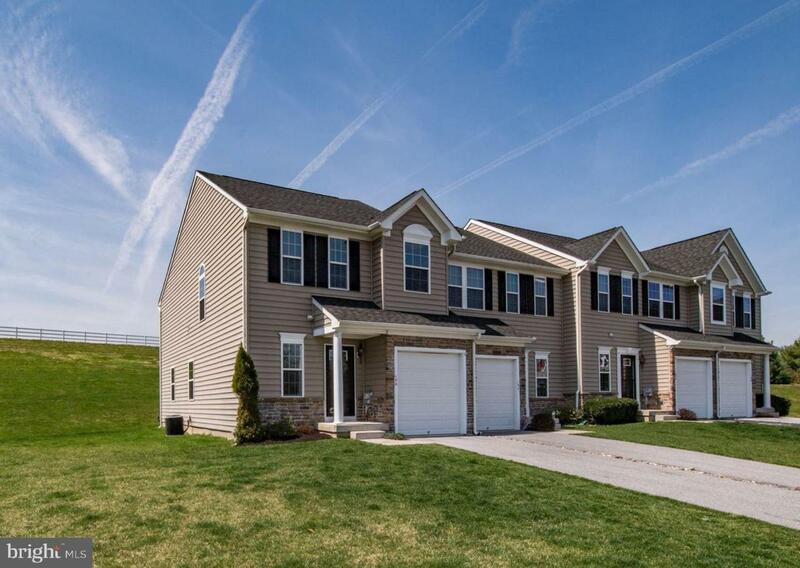 This Energy Star rated home boasts 3 bedrooms, 2 full baths, and 2 half baths. 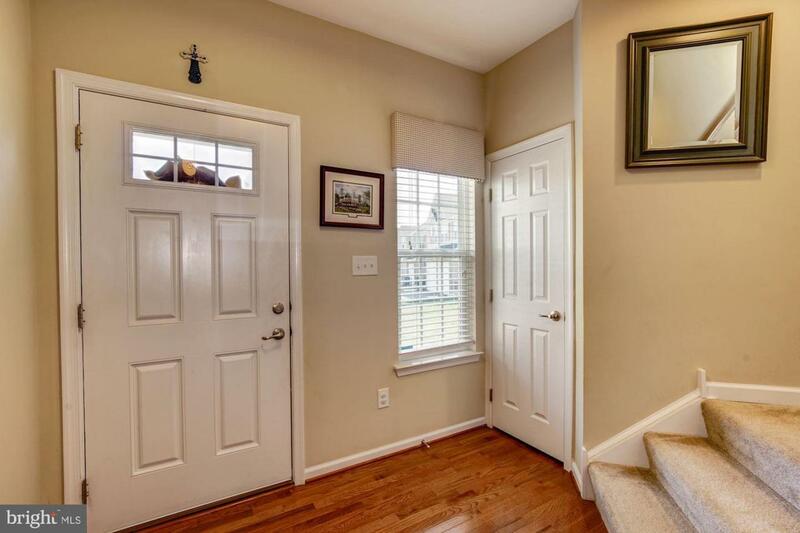 Entering the foyer you notice beautiful hardwood floors that flow throughout the first level. The open concept floor plan has 9 ft ceilings, and a beautiful eat in kitchen with 42" maple cabinets, granite counter tops and a center island. Off the back of the home is a paver patio great for relaxing and entertaining. The second floor has 3 bedrooms all with walk-in closets, including master suite with tray ceiling and upgraded 4 piece master bath with double sinks. 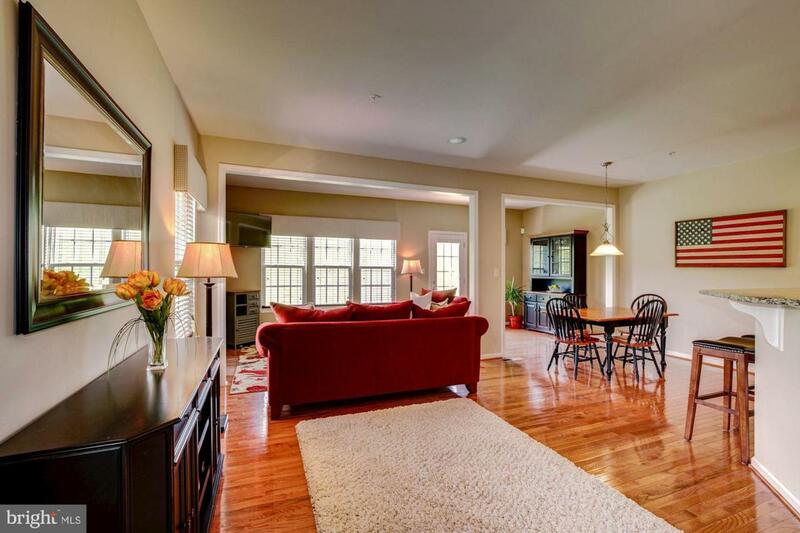 The fully finished basement with powder room and egress makes for a great family room. Other noteworthy features include a whole home built-in audio surround system, fire suppression system, and large one car garage. 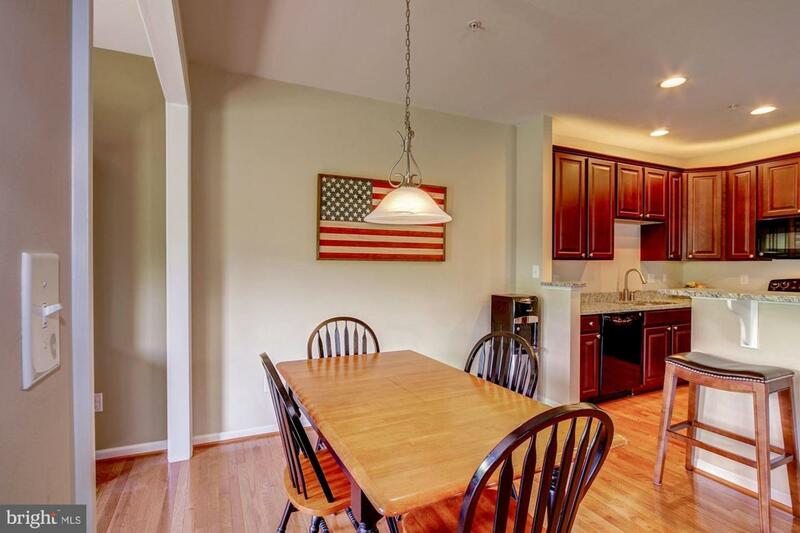 This home sits at the end of the cul-de-sac and is located in the highly ranked Avon Grove School District. For you golf lovers Inniscrone is rated as a "Top 100 Modern Course in America"-Golfweek Magazine. Welcome Home!